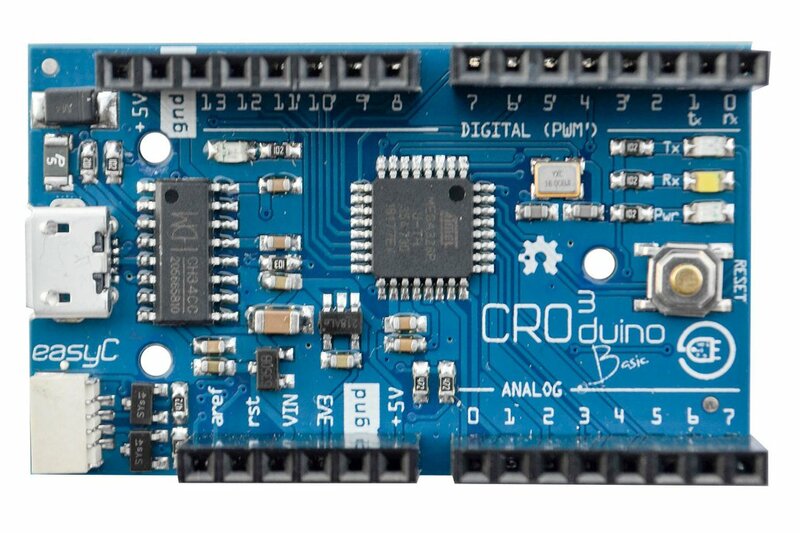 Croduino Basic3 is standard Arduino compatible board manufactured in Croatia. 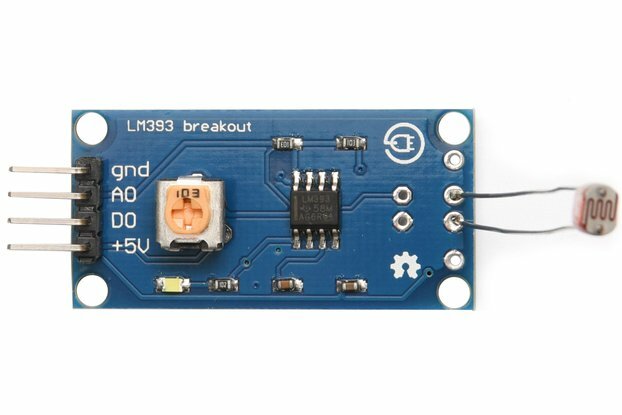 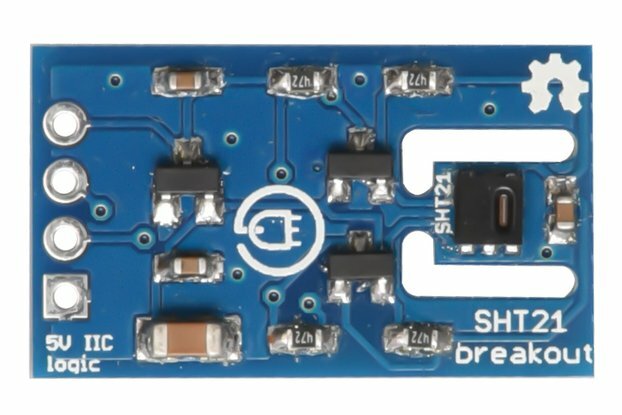 Croduino Basic3 is a standard Arduino compatible board manufactured in Croatia. 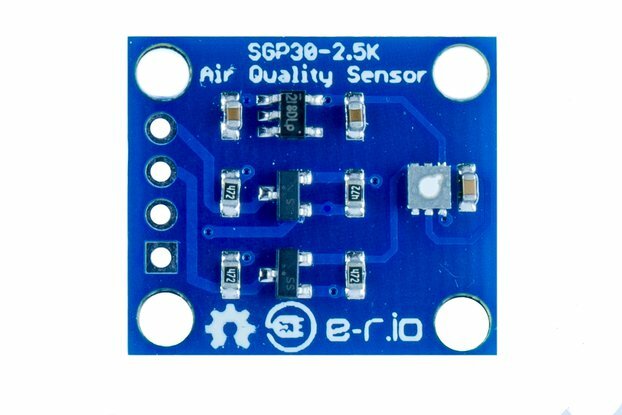 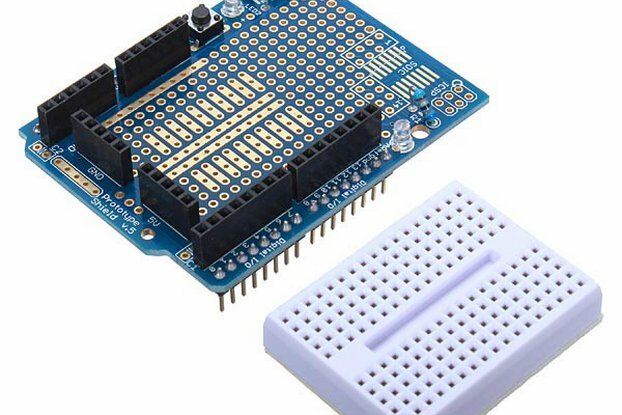 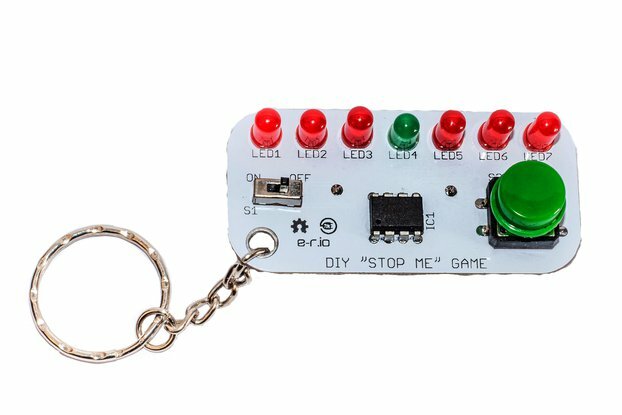 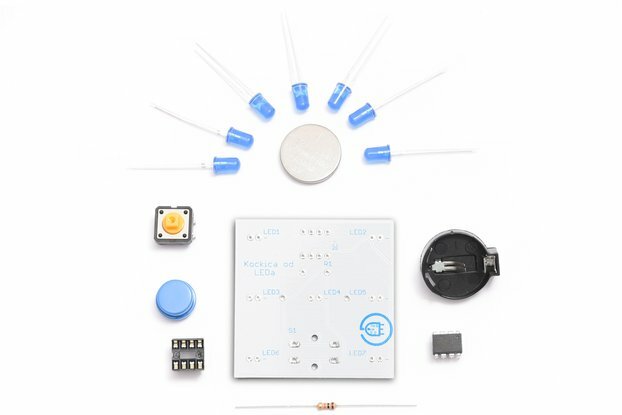 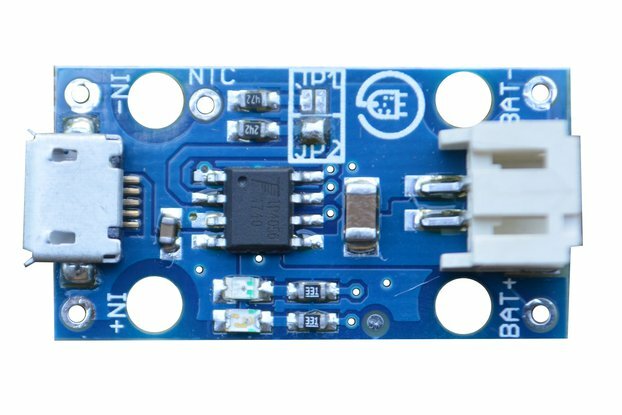 It is ideal as a starting board to work with electronics or Arduino in general. 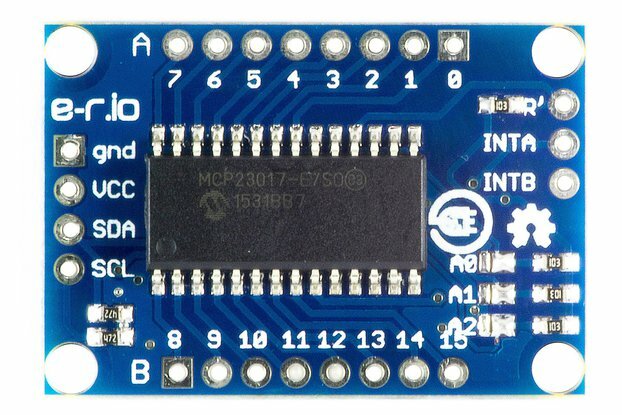 Like all Croduino boards so far, Basic3 is also 100% compatible with Arduino (Nano). 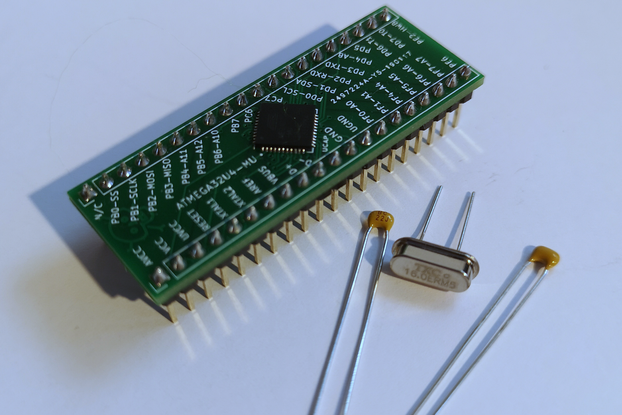 Its microcontroller is Atmel's Atmega328, which provides 22 I / O pins while using USB CH340 USB to UART bridge. 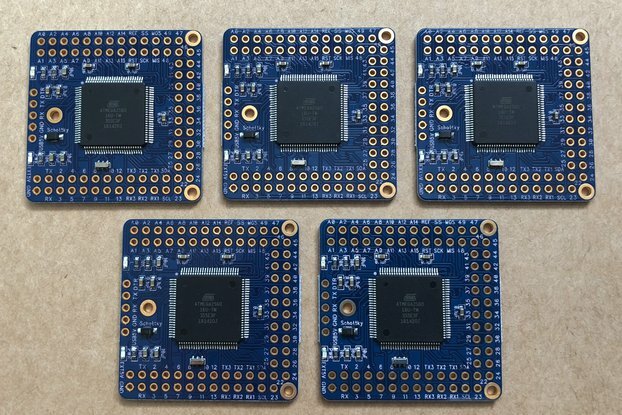 To read more about Croduino, please visit our blog. 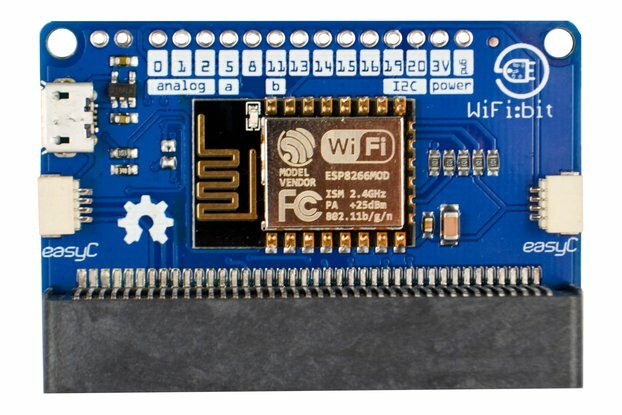 There is also an easyC connector on board, which allows easy connection of various devices (available in e-radionica's offer) with Croduino board.